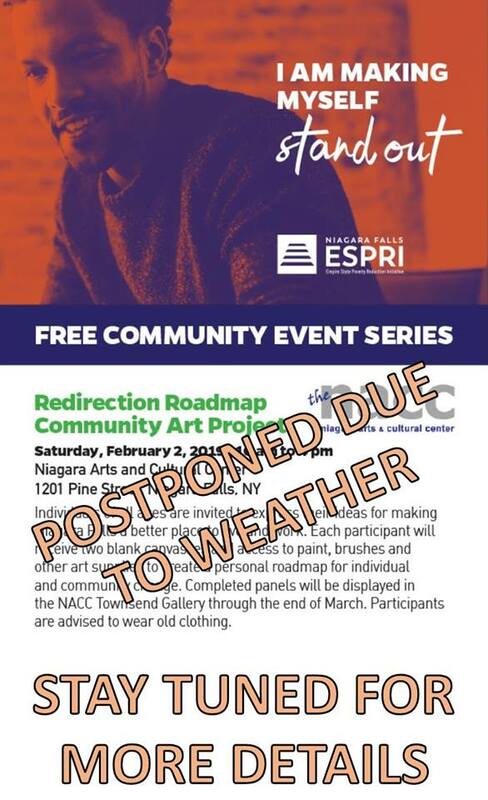 Due to challenges that have arisen as a result of the recent weather, we must postpone this event. Please stay tuned for more details. We apologize for any inconvenience. If you have any questions, please call Jeff at 282-2351 x5214.